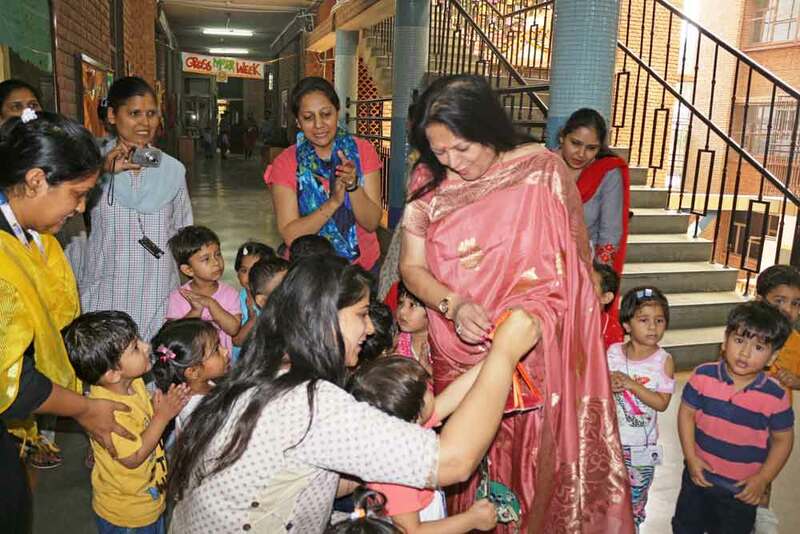 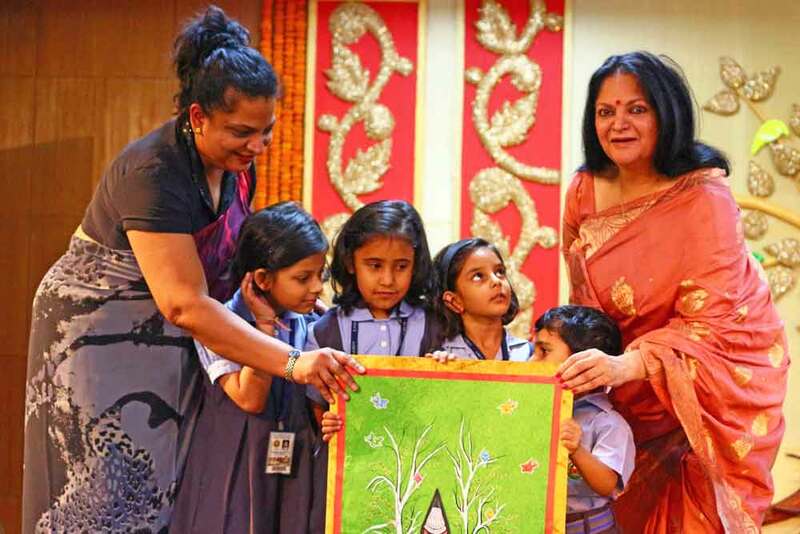 The school organised a week long activity that culminated with the celebrations of Prera Diwas on April 28, 2017, that marked the birthday of their beloved Chairperson, Dr (Mrs) Amita Chauhan. 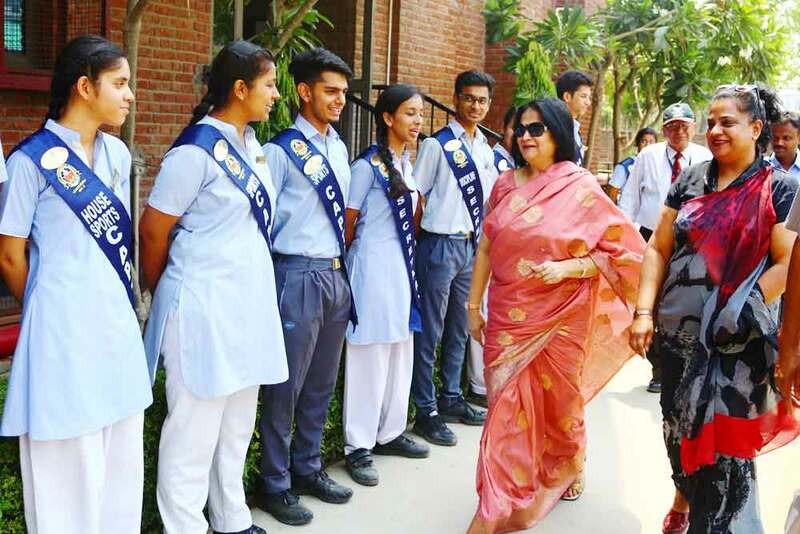 During the whole week, entire school took part in a number of activities that included Book mark making, Poster making, Special assemblies, Project & model display, Community service and Kachra Samadhan in collaboration with District Magistrate’s office. 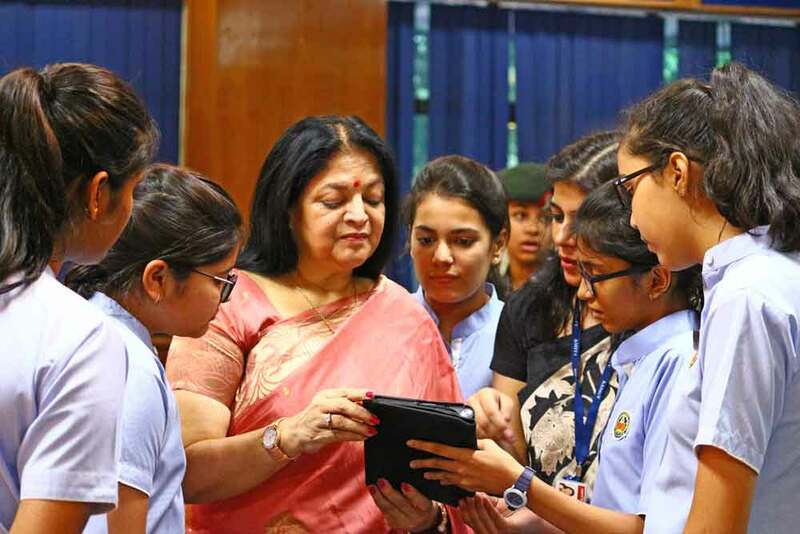 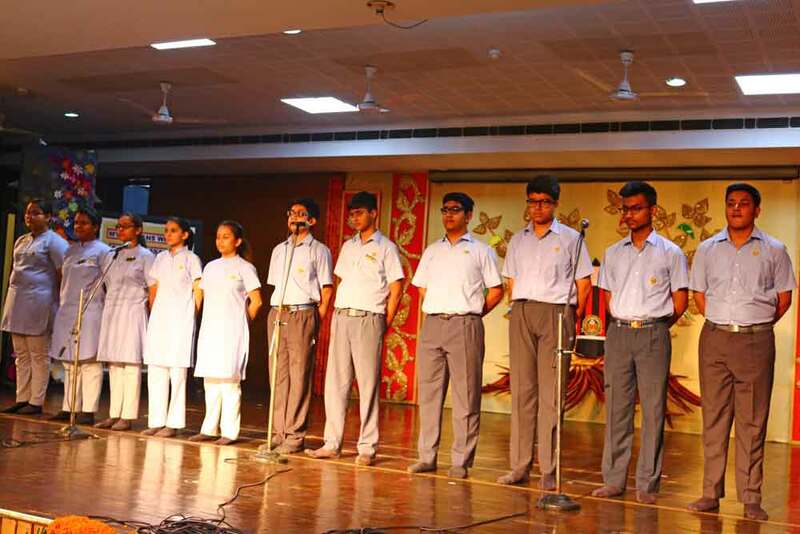 The culmination day, marked the launch of the App ‘Emoti-Q’, a unique tech innovation by the students to help them handle their emotions, by the Chairperson. 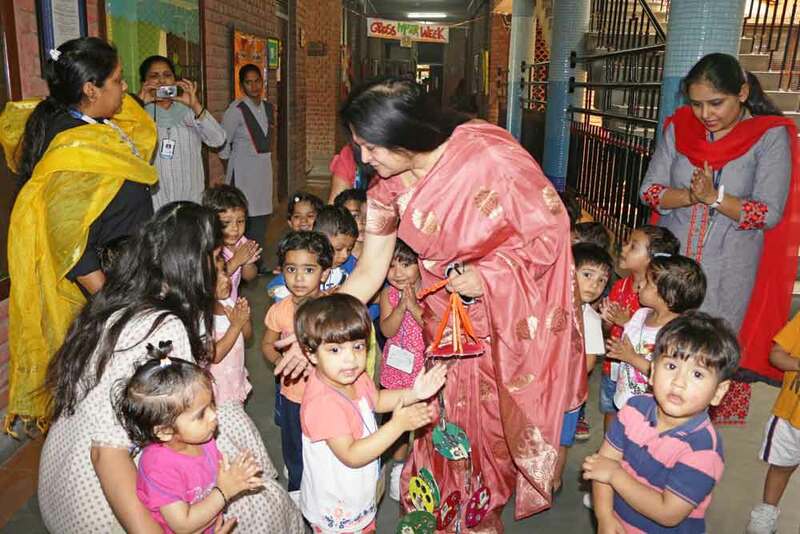 The App was dedicated to their Chairperson who believes that happy children make happy families and happy families make a happy nation.